Helder is an award winning filmmaker who can communicate his vision in a way that excites his collaborators and produces genuine confidence from everyone involved in his projects. After receiving his degree with honors from Florida's Full Sail University, he returned home where he quickly distinguished himself as a unique voice and vision within the Bay Area Independent Film community. He works directly with every type of actor and makes sure they are comfortable and confident in their performances. Producers love him because his disciplined and rigorous pre-production process assures that he's very well prepared for principal photography. Helder has written, directed and edited content for corporate websites, broadcast telenovelas, music videos, commercials, and documentaries. He has written and directed five narrative short films. He inspires everyone he works with and continues to impress with every project he completes. "I had so much fun on this project. 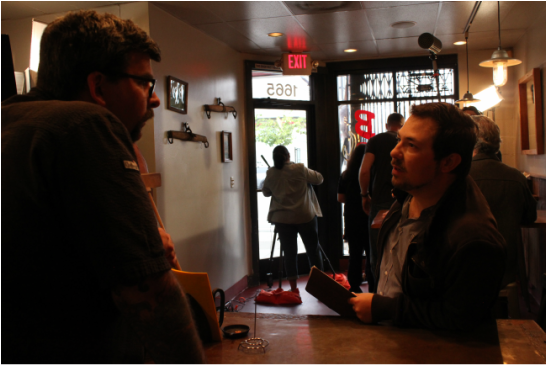 Helder's ability to translate his vision into clear direction for me to follow was invaluable"
Billy Teague, Actor - "The Someone"
"Helder is a great Director because he can communicate exactly what he wants which allows me to do my job better." 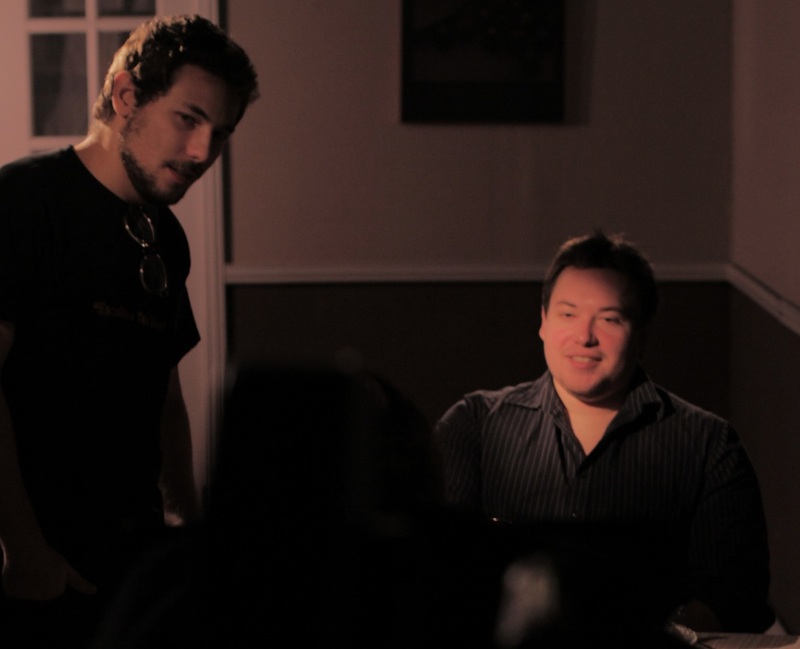 David Cordoni, Actor - "The Someone"
Helder is a perfect mix of a good person and a professional director. It was great to work with him! And also his team is as good as he is. It was very comfortable during the whole day of the shoot. I hope we will work together again! Iryna Ellis, Actress/Model - "The Someone"
"Helder was one of those students that came to my class with a true understanding of the filmmaking process. He was passionate and hard working and since graduating he has fully exceeded my expectations. I see big things in this man's future!"